Big Change connects and supports organisations that can create positive change for young people. It’s driven by the belief that all young people should have the opportunity to thrive (wherever they were born). Big Change builds a community of change-makers, and raises money to accelerate the impact of the best projects. It recognises the complexity of social change, and knows how to use its own strengths to work effectively with the best people in the sector. 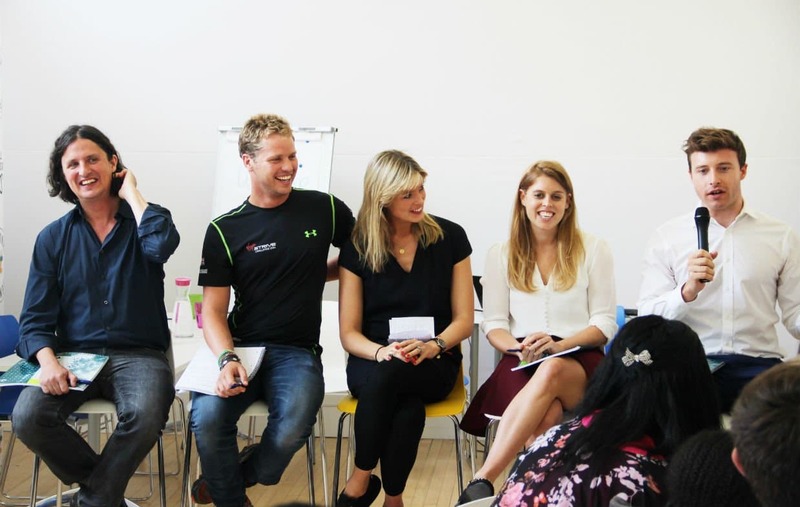 Big Change Charitable Trust was founded in 2010 by a group of six friends including Holly and Sam Branson and Princess Beatrice. Virgin Unite covers all Big Change overheads, so that 100% of donations go to the frontline. What has Big Change achieved so far? Raised £900,000 to support early-stage projects. Accelerated the impact of 11 projects, through a combination of funding, creative input, profile and making connections. Built an engaged community of 400 individuals and organisations who want to make a Big Change. This includes donors, influencers, connectors, pioneering thinkers and ambassadors. Organised two huge fundraising challenges: The Big Climb (to the top of Mont Blanc) and STRIVE (London to the Matterhorn on foot, by bike and by boat).